Forest fire smoke, chlorine in swimming pools, floating allergens and spinning fans all can stress our eyes in the summer. Add bone-dry air, sandstorms and high levels of ultra-violet rays, and serious eye damage can result. 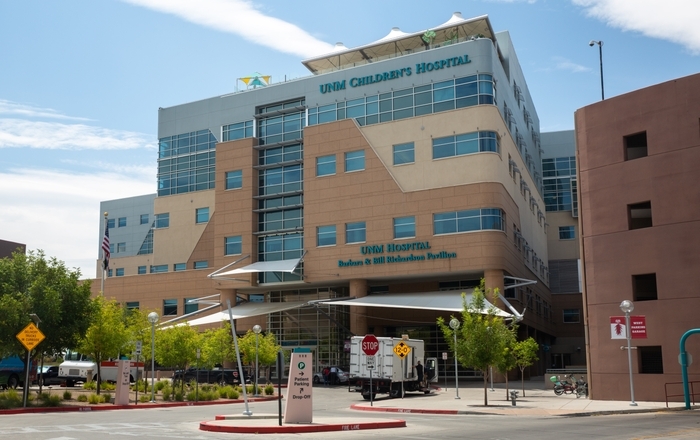 UNM ophthalmologist Linda Rose, MD, sees all types of corneal damage in the high desert of New Mexico. Her clinical focus is on the cornea – the outermost surface of the eye (or, as Rose puts it, “the windshield in front of the white part”). 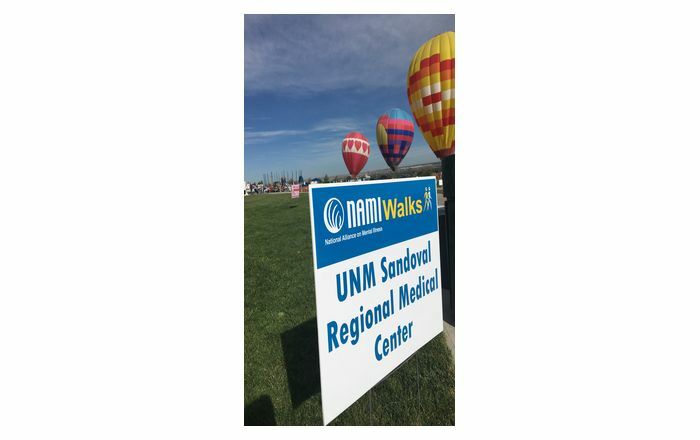 “New Mexico is so arid,” says Rose, who is the director of Cornea and External Diseases Services for the UNM Eye Clinic, and an associate professor in the UNM School of Medicine. 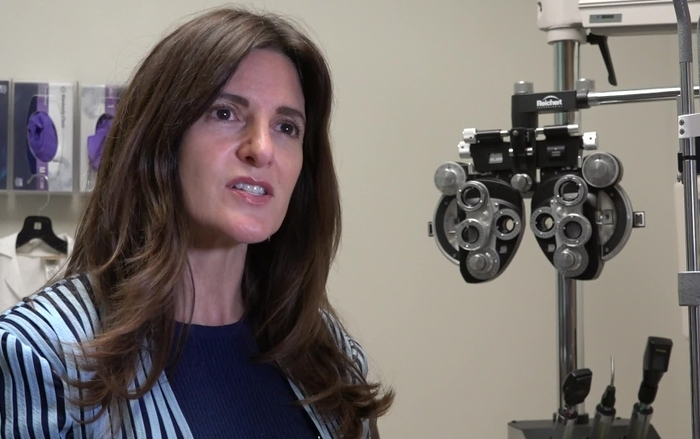 “Some eyes get so dry they look like someone has taken a piece of sandpaper to our corneas and roughed them up.” That’s painful and oftentimes feels like there’s actually something in the eye, she says. Our eyes aren’t completely defenseless against these ocular assaults. They blink and tear regularly, releasing layers of vital moisture protection. These stratified layers within tears protect against dry eye and other irritants that can take a toll on our comfort and vision, and result in dry eye syndrome. Dry eye happens when our eyes don’t make enough tears and/or the tears dry up too quickly, Rose says. For some it happens as we age. For others, it can be a side effect of certain medications. Worsening dry eye can make it difficult for some people to wear contact lenses and cause moderate to severe discomfort. Dry eye also can encourage cataract development. “The lipids are the key,” Rose says. Our eyelashes contain glands that produce the lipid part of the natural eye lubricant. If these glands malfunction or become plugged, eye comfort and health suffer, resulting in burning, itching, redness, light sensitivity, blurred vision and other distressing symptoms. For quick relief, Rose suggests a warm compress to help unclog the glands that deliver the lipid layer to our tears. She recommends using raw rice in a sock or stocking heated to a tolerable level in a microwave oven. “Warm the eyelids for five to 10 minutes and then massage the outside of the lids to unclog the oil glands,” she says. Good basic hydration, Omega-3 fatty-acid supplements and even humidifiers all can help minimize discomfort. Avoid being in the direct line of blowing vents and fans, and wear a hat, sunglasses and protective goggles. 1. A warm compress can help to unclog glands that deliver the lipid layer to our tears. 2. Heat raw rice in a sock to a tolerable level in a microwave oven and warm the eyelids for 5-10 minutes. Then massage the outside of the lids to unclog oil glands. 3. Wash eyelashes regularly using warm water and a mild baby shampoo. Apply solution to base of the lashes and rinse after one minute. 4. Avoid being in the direct line of blowing vents and fans. 5. Basic hydration, Omega-3 fatty acid supplements and humidifiers can help minimize discomfort. 6. Wear a hat, sunglasses and/or protective goggles.